Great lot. 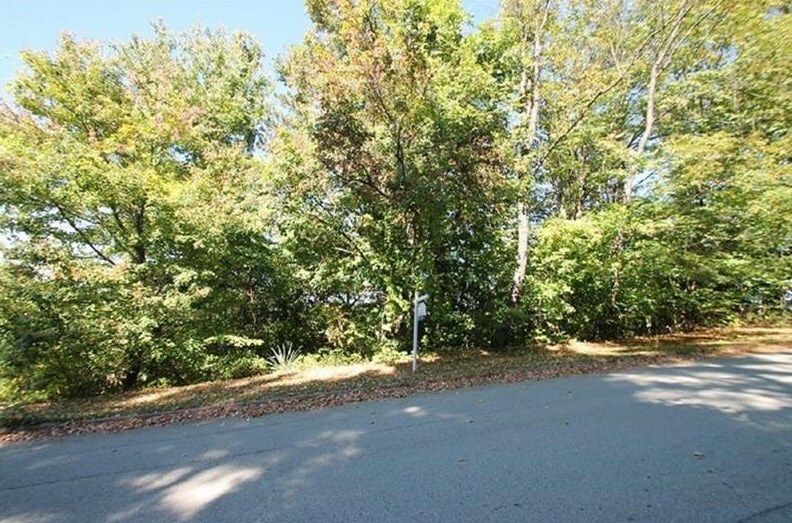 This lot is partially treed with some level cleared areas in back. There is a driveway already put in. There is access to all utilities. You may use your own builder. Nice views as well from this lot. 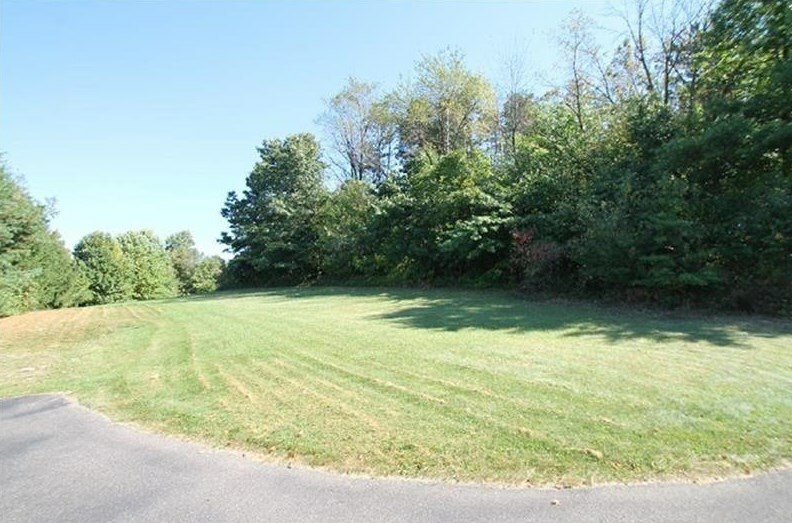 1040 Rimrock Road, Greensburg, PA 15601 (MLS# 1360398) is a Residential Lots property with a lot size of 0.0000 acres. 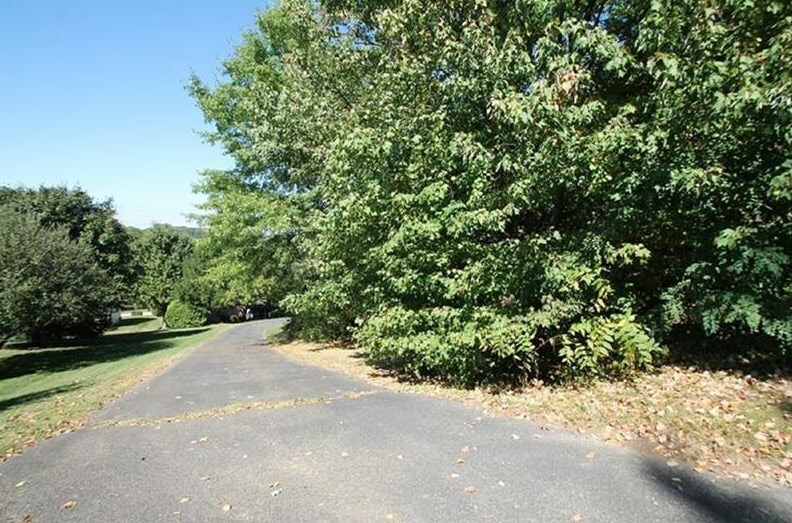 1040 Rimrock Road is currently listed for $49,900 and was received on September 14, 2018. 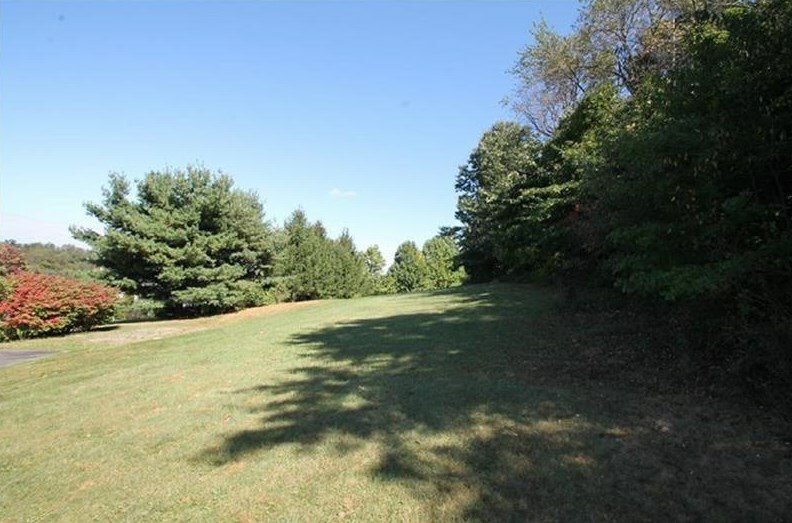 Want to learn more about 1040 Rimrock Road? 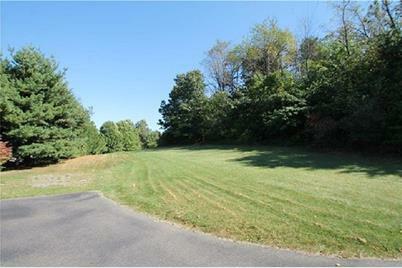 Do you have questions about finding other Residential Lots real estate for sale in Greensburg? You can browse all Greensburg real estate or contact a Coldwell Banker agent to request more information.